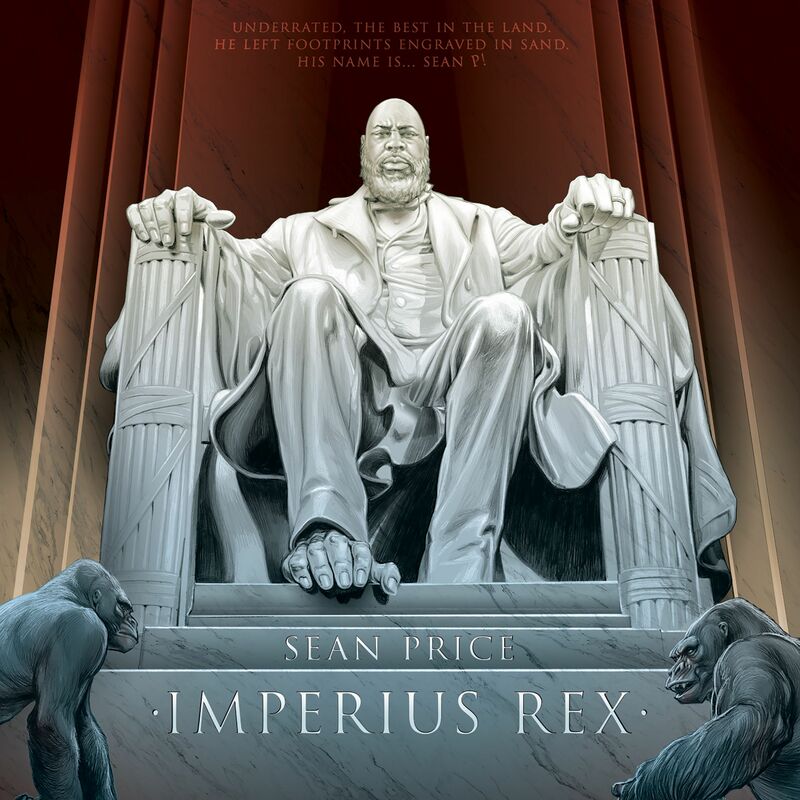 I feel like Sean Price is one of the more under appreciated legends in Hip Hop. However, Rock is arguably even more under appreciated than him. 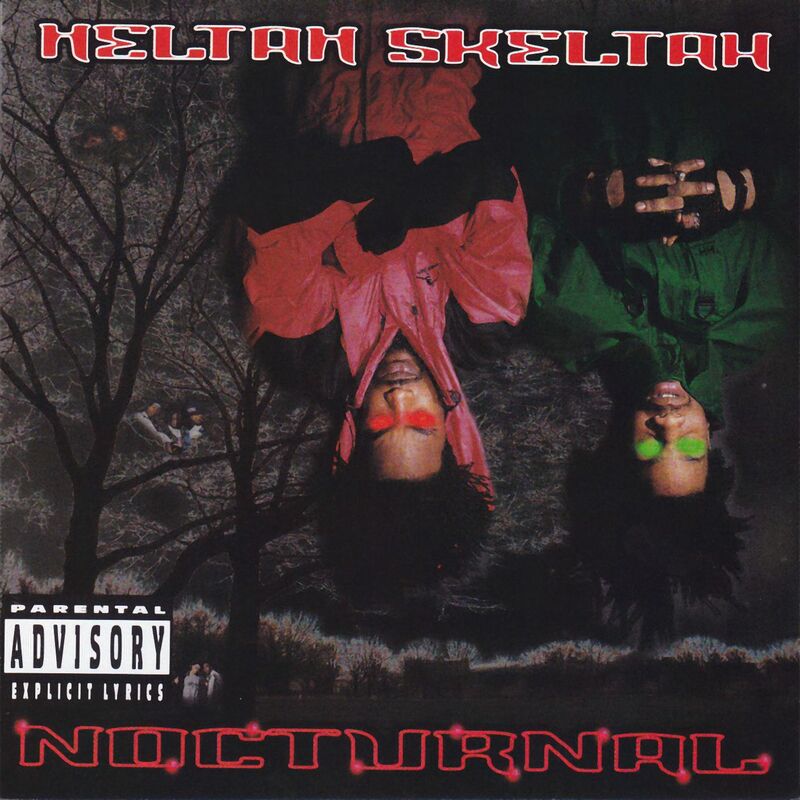 I don’t think people talk about Heltah Skeltah nearly enough. 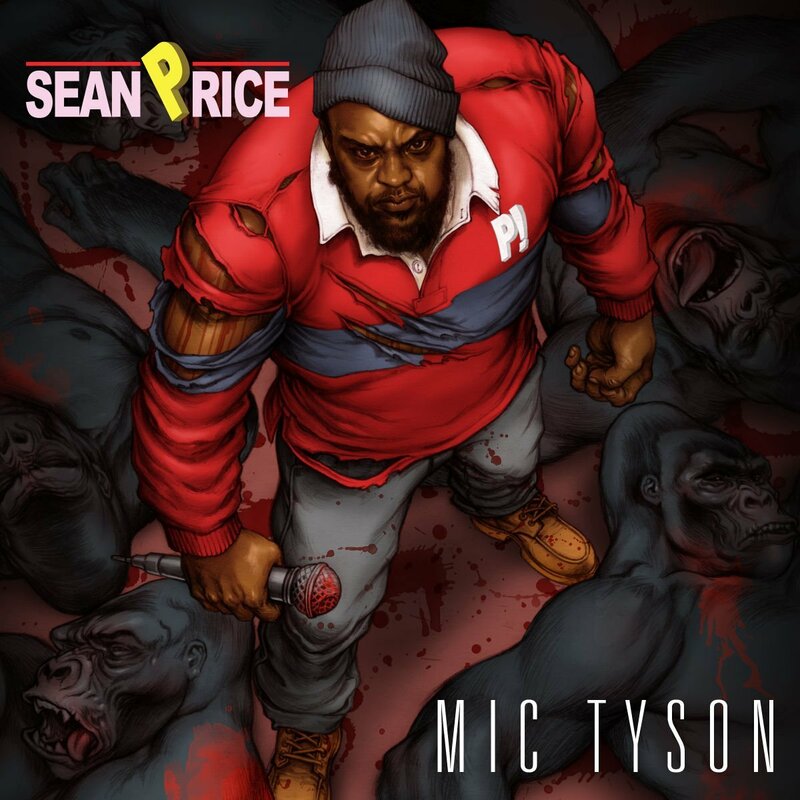 I do think it’s interesting how much Sean Price’s voice and delivery changed over the course of his career. 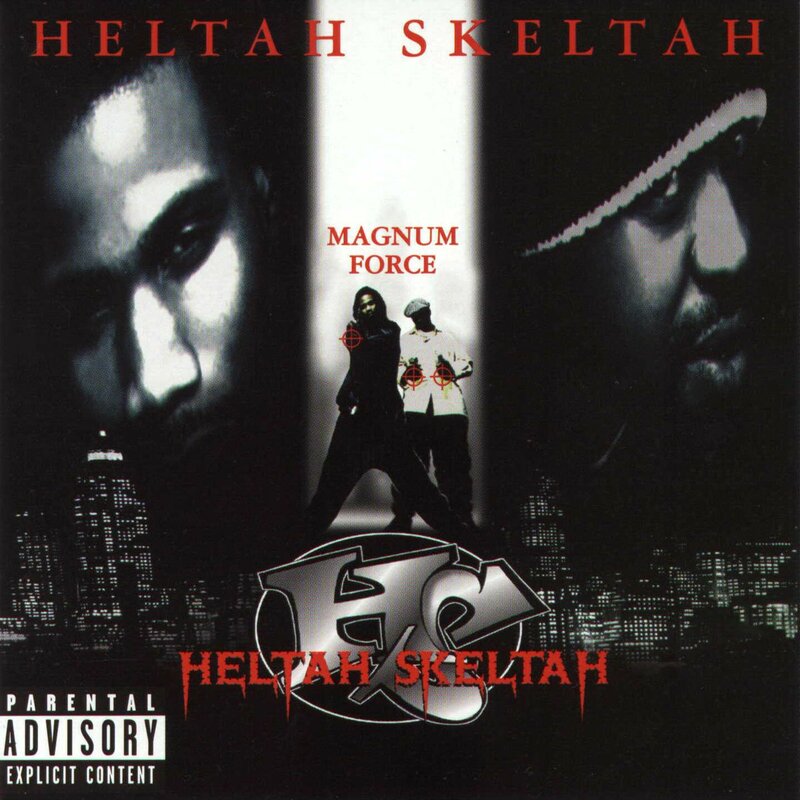 On his latest album, he sounds like a completely different person than he did on the first Heltah Skeltah album. That’s not necessarily a bad thing though. I kinda like how his delivery changed. It became a lot more distinct that it initially was. 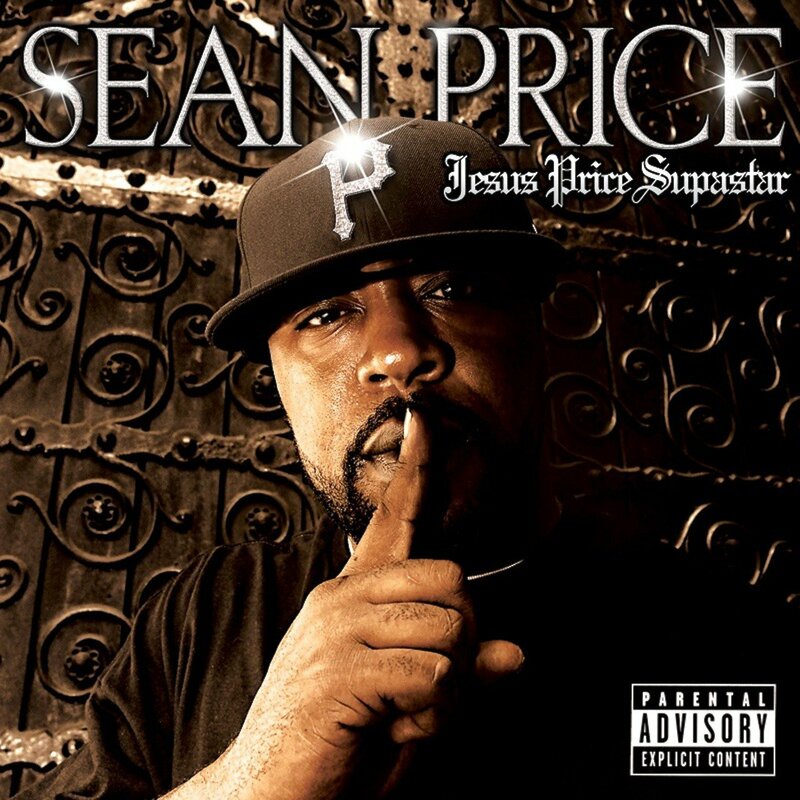 Anyway, I don’t think Sean Price has any subpar projects. 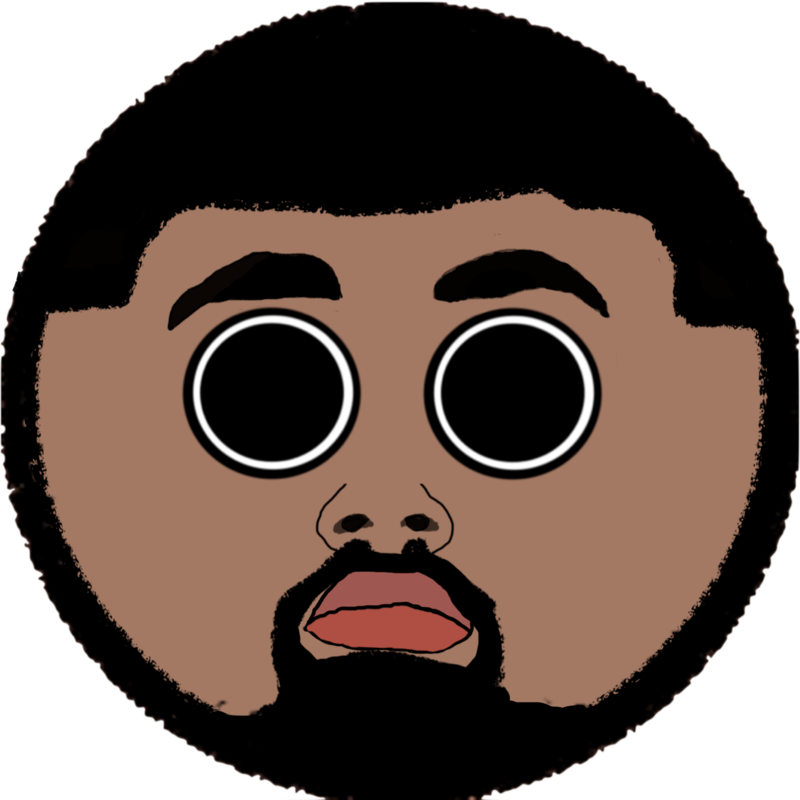 I liked everything he put out. I’m not gonna be including any of his mixtapes or extended plays in this post because I didn’t listen to all of them. 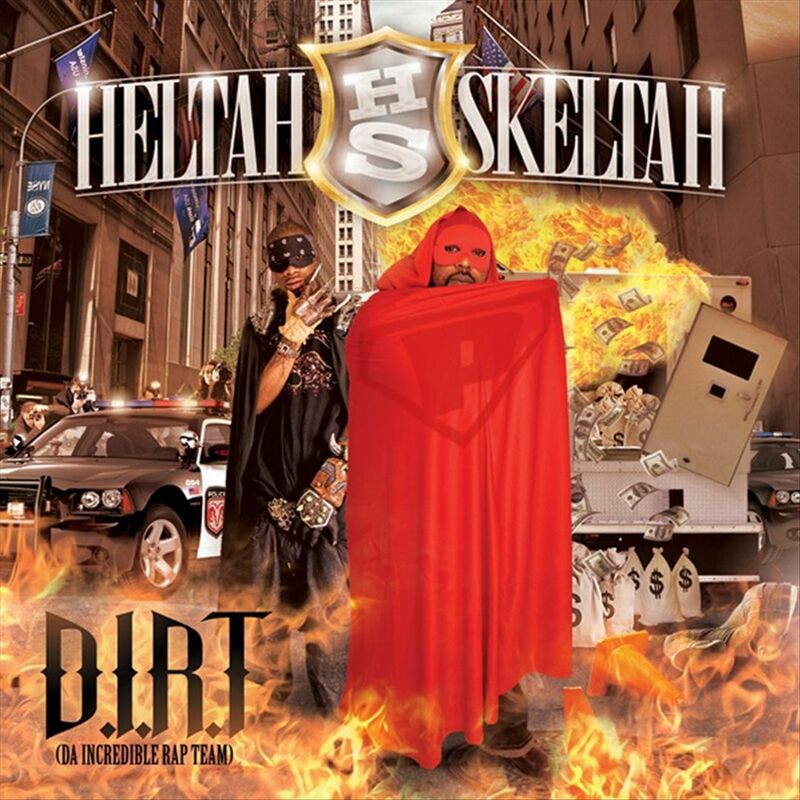 I also won’t be including any Boot Camp Clik albums for the same reason.